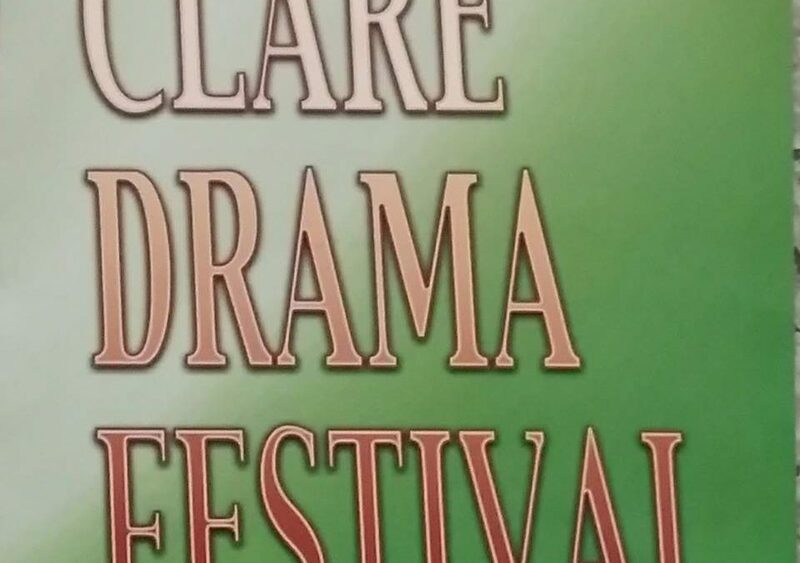 The 72nd Clare Drama Festival takes place from Thursday 21st – Saturday 30th March 2019. The Festival is held in the Scariff Community College Hall and runs for 10 consecutive nights, with the final production and overall results and awards on the last night. This Festival has provided some memorable performances over the years and it’s expected that the upcoming renewal will be no different. Put the dates in your diary and make sure to come along for a wonderful night’s entertainment. You will not be disappointed.!!! Why not join the Committee, Cast & Crew and Adjudicator in the Festival Club afterwards and stay overnight here with us at Clareville House.??? Contact Teresa at 061 922925 for availability etc.